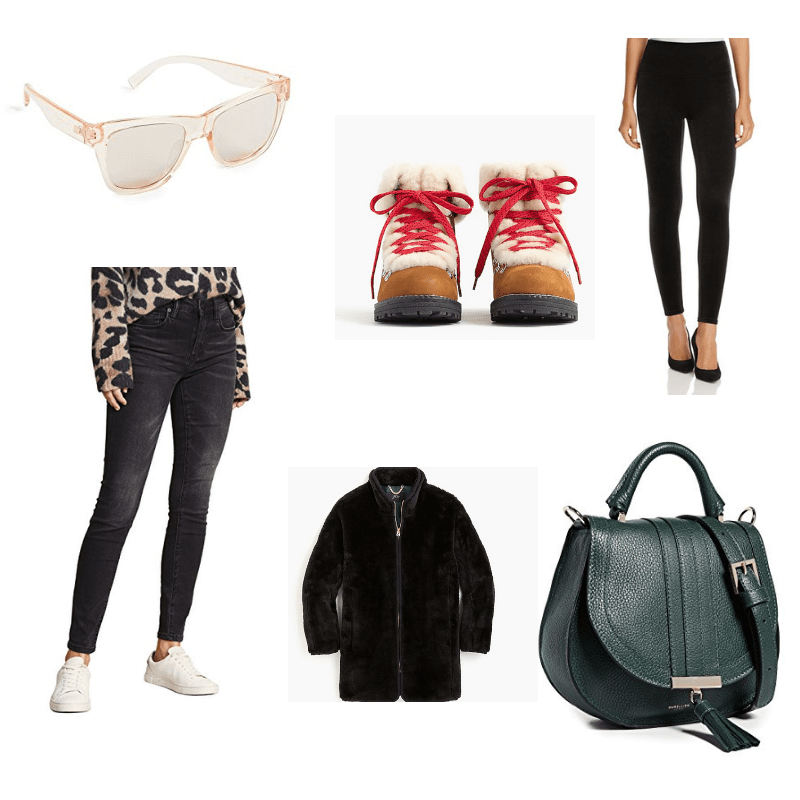 BCB CEO Lindsay Pinchuk rounds up her favorite holiday gifts! Like so many of you, I’ve shopped for many of my holiday gifts this weekend. 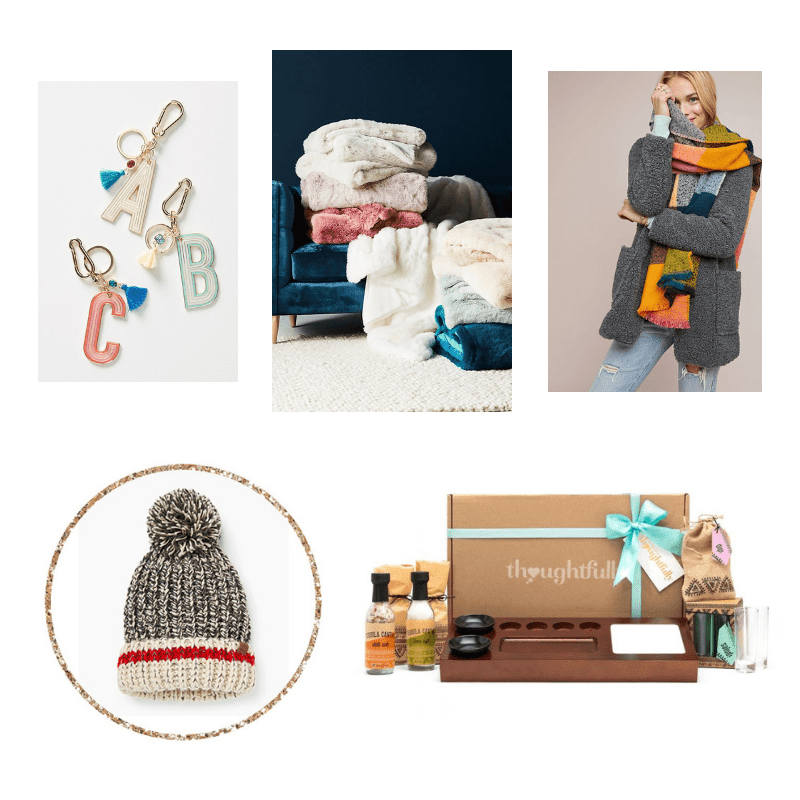 My team and I spend weeks upon weeks rounding up the items for our annual gift guide. I myself have my top picks and my own personal favorites. Some of which don’t even make it in to the gift guide. This year, I’ve rounded up MY OWN personal faves to share with all of you. BUT better yet—all of the items below are on sale through Monday. For the first time ever, I had my own two little elves (J + L) help me out with their top picks as well. Take a look and HAPPY SHOPPING! You can find a FULL LIST of Black Friday & Cyber Monday Savings on the BCBlog here. BCB VIP, $150 for a lifetime membership (just $45 through 12/25): I’ll be gifting any moms on my list a BCB VIP parent perk membership. That way, they can save on workouts, family photos, parenting support, classes and so much more all year long. BCB VIP, $150 for a lifetime membership (just $45 through 12/25): I’ll be gifting any moms and moms-to-be on my list a BCB VIP parent perk membership. That way, they can save on tons of our favorite products and gear PLUS, workouts, family photos, parenting support, classes and so much more all year long. Don’t forget to check out the BCB gift guide AND ENTER HERE FOR THE CHANCE TO WIN $6,000+ IN PRESENTS…SOME OF OUR FAVORITES! 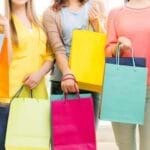 BCB’s A to Z guide to Black Friday and Cyber Monday! 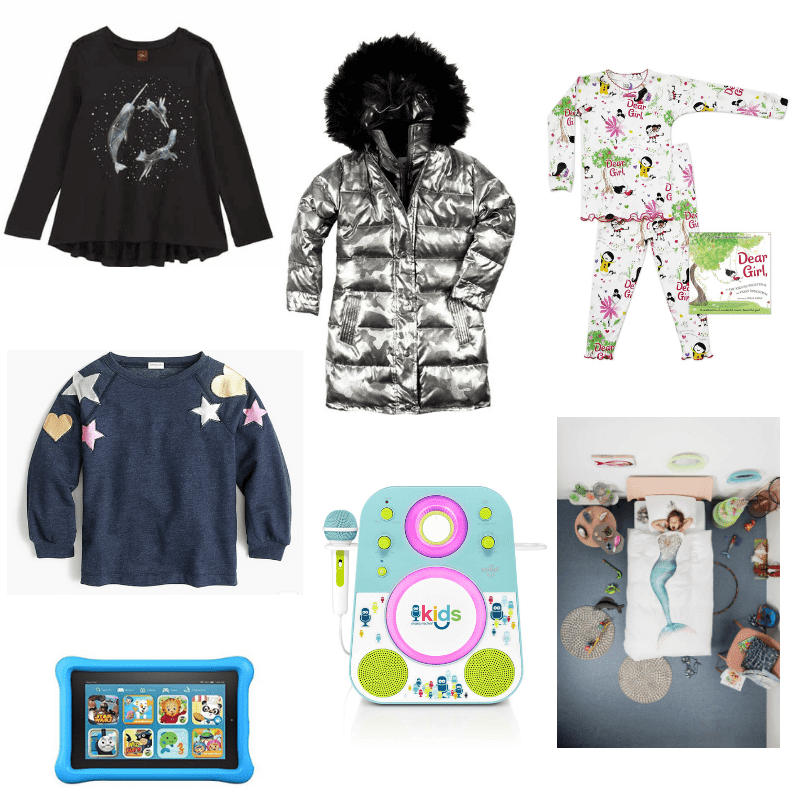 Black Friday & Cyber Monday DEALS 2017!